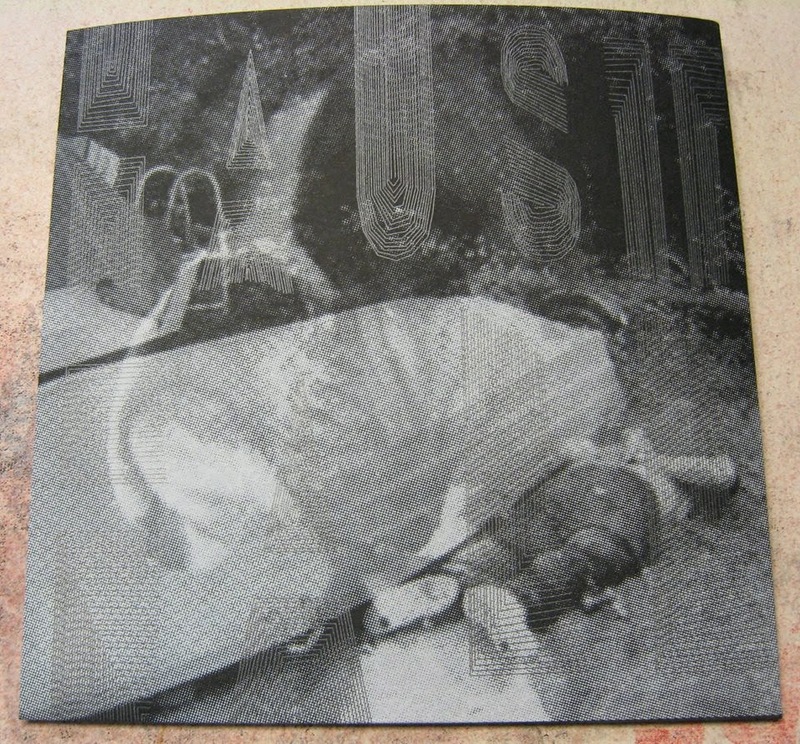 Haust are releasing a brand new single called "Fall" on Fysisk Format, May 23rd, which is taken from their upcoming album "Bodies" that is slated for release later this year. 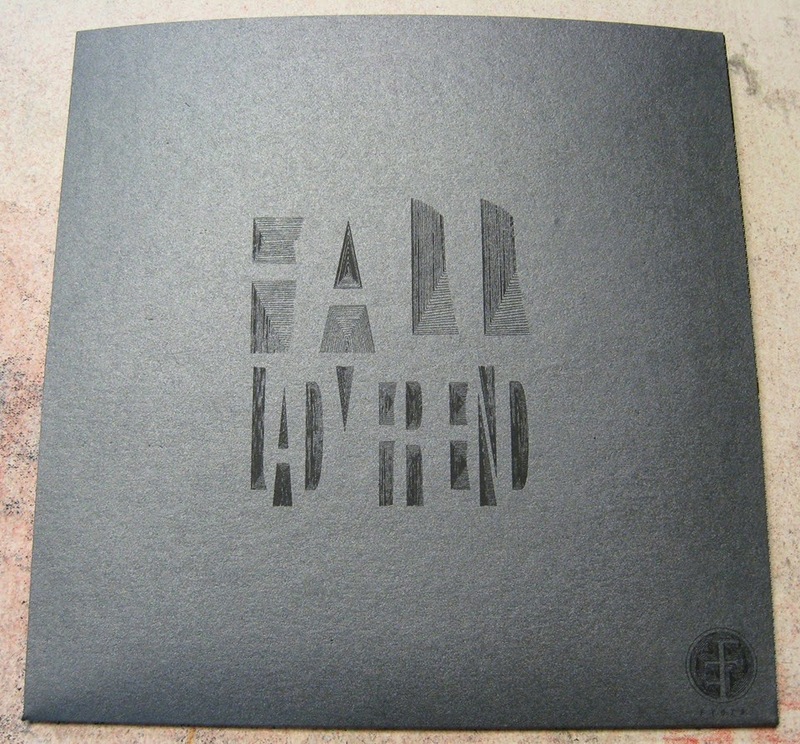 Artwork/design by Øystein Wyller Odden and hand printed by Kjetil Brandsdal (of Noxagt/Dridmachine fame). Preorders will be up here soon. ... and is giving you a night featuring 3 x horrorpunk at the best venue in town. Trap Them have a new album out soon and are in the neighbourhood for the Copenhell festival, so they are playing this exclusive show with Haust for fun. 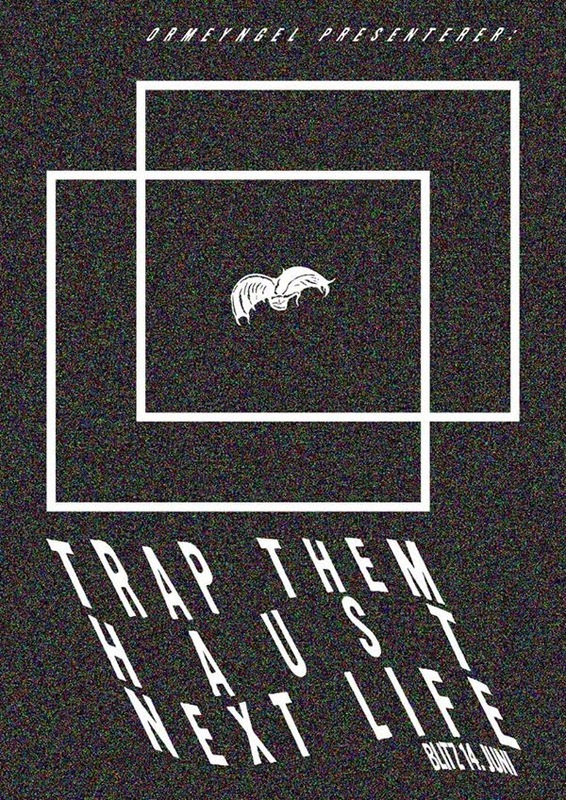 Haust - hot on the heels on their new single they will flex some new songs this night. NEXT LIFE hava a new demo out (featuring vocals) and have a new album in the works.